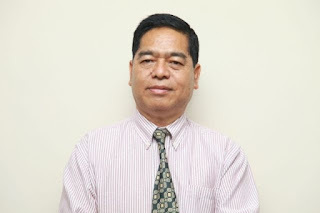 Social and Cultural Activities, Literary, Artistic and Scientific Accomplishments and other Special Interests : He was the General Secretary of Mizoram Pradesh Congress Committee as well as the spokes person of the party in Mizoram. He was the chairman of the public sector Zoram Electronics Development Corporation Limited (ZENICS) since 2009 and has also unsuccessfully contested the Assembly polls from Hrangturzo seat in Mizoram Assembly elections in 2008. He also published 3 books.